Reuben, Junius & Rose, LLP strives to help our clients avoid disputes through proper planning and documentation of transactions, but sometimes legal action becomes unavoidable. We provide a broad range of real estate litigation services, including unlawful detainers, breach of contract claims, enforcement of easement agreements and restrictive covenants, quiet title actions, writ of mandates, and eminent domain acquisitions. 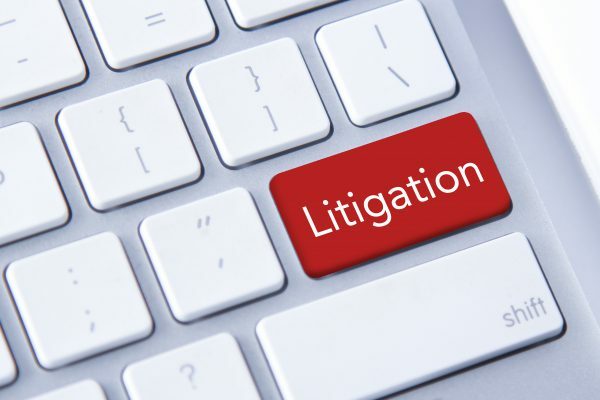 Because litigation can be expensive, we offer clients a broad range of options before litigation begins. Our experience with mediation, arbitration, and other dispute resolution mechanisms saves our clients time and money.